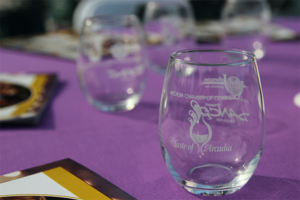 Enjoy the VIP experience at Taste of Arcadia, with exclusive access to the VIP bar presented by Outback. Exclusive Sample wines not available to general ticket holders and take advantage of VIP seating. 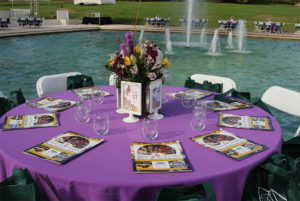 Individual VIP Lounge Tickets offer guests a chance to lounge on luxury couches and get all the VIP perks without having to purchase a full table. 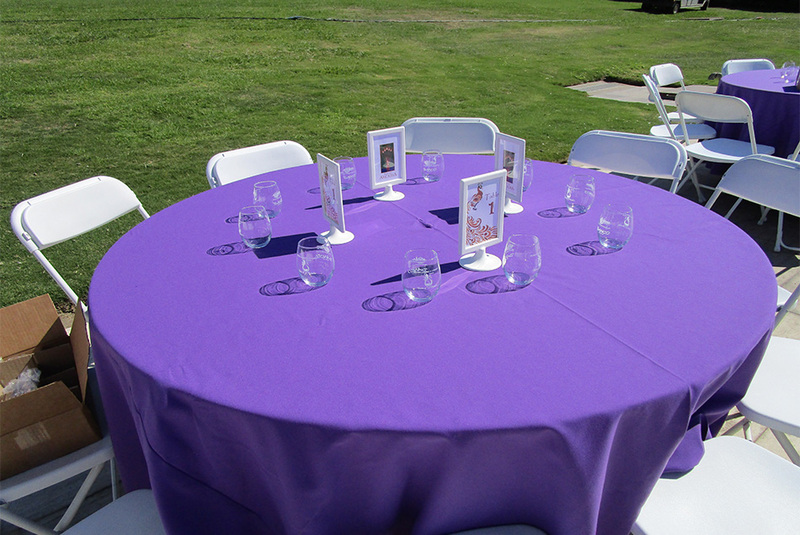 Only a limited number of individual VIP tickets are available. 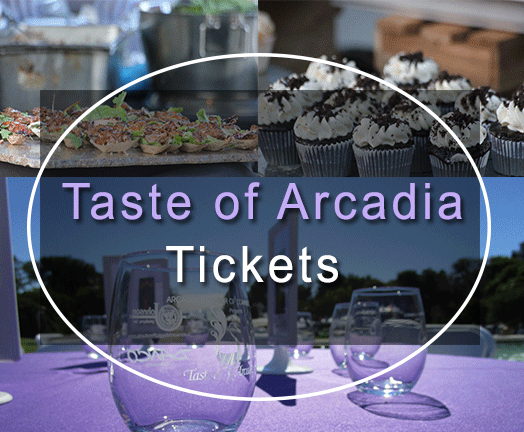 VIP table purchases will guaranteed seats at the Taste of Arcadia in the VIP section. Get a Taste of Arcadia, view the Sights and Scenes of the event. We do sell out every year. So Purchase Your Tickets Today!